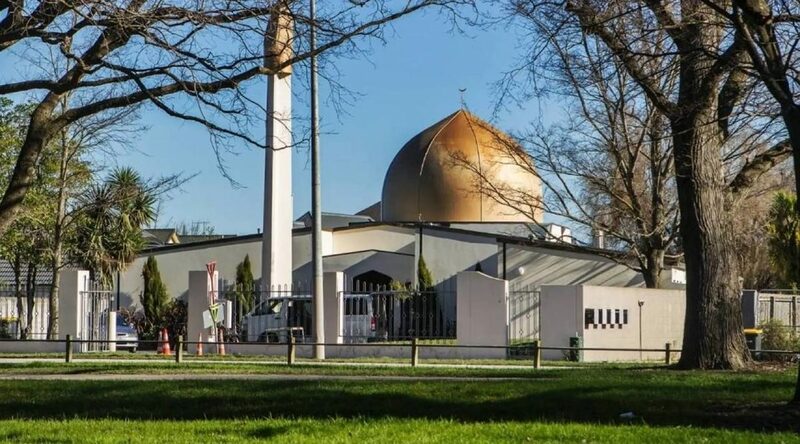 Christchurch Massacre Attack - Why Mosques? Does Islam justify attacking non-Muslims and their places of worship? What is the fault of those innocents killed in the Christchurch massacre attack?